Kingdom is a group of people dedicated to creating music that honors Christ. 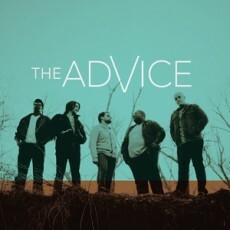 We love music and performing our songs, but our hearts are to see people come to know Jesus. You can’t hear the words of Christ and take them as suggestions, they are commands. He has commanded us to make disciples and that is what we intend to do. Kingdom is made up of Jordan (Vox, Elec Guitar), Sean (Elec Guitar), Veronica (Vox), Steven (Drums, loops), Nate (Bass), and Justin (Keys). We are based our of Destiny Christian Church in Rocklin CA. Each one of us is either on staff or serving in ministry at our church. We believe in the church as a whole and are blessed to be a part of one like Destiny. The album Kingdom is the debut album of the band. 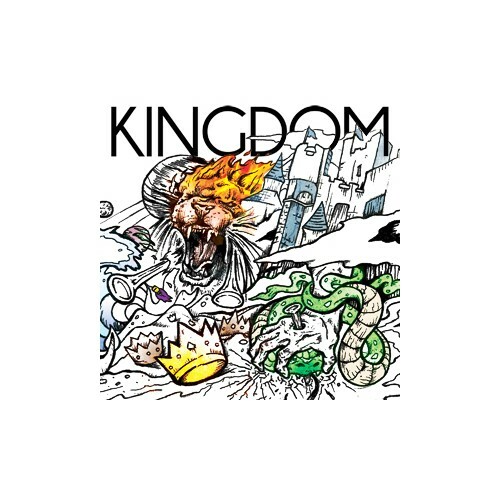 An eclectic album centering around Christ.Kingdom uses scripture as their foundation and believe that they can make an impact in the Kingdom through the music.